This Fundraiser is for the Savannah Solis's Family, She is the Young Lady that has gone to over 22 States and England and Written over 6000 "Thank You" cards to Law Enforcement Officers that she has met along her Way. Now She needs your Help. Her Mother, Debbie, has Suffered her 4th Heart Attack. 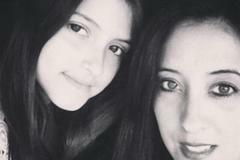 Not only that, Savannah and her Older Brother are having their own Serious Medical Issues too. 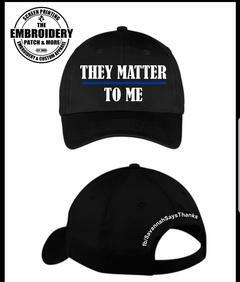 Savannah's Official "THEY MATTER TO ME" Ball Cap. This is Savannah's Official "THEY MATTER TO ME" Ball Cap. Optional Bonus Items: For $10.00 More, you can get Savannah's Official Challenge Coin and Button, also One (1) Blue Line Bracelet, Ballpoint Pen and "I Stand with Cops" Decal. 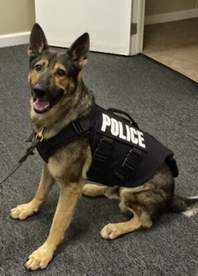 1/10/2017 - We are proud to Award a #K9 Bite Suit with Big Help from COPSync to the North Port Police Dept. FL. The Suit is Custom Made. Jackie the K9 safe on the job at the Bunnel FL, Police Dept. 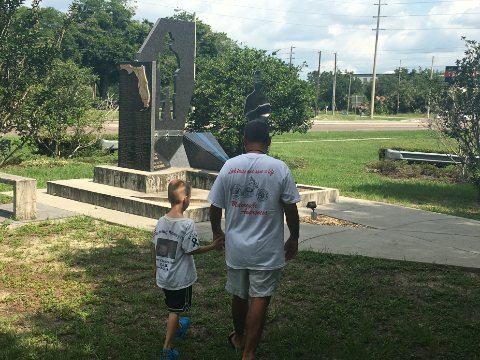 The Blue Alert Law is now in 29 States. 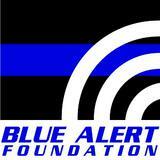 See if your State has the Blue Alert Law by clicking the About Us tab above. If your State does not have it, Call your State Reps., and tell them you want the Blue Alert Law in your State.